Chevy is an American vehicle company that has producing the quality vehicles that drivers love for many years. They have cars, crossovers, SUVs, trucks and more to offer their customers. Each of these vehicles that they create and manufacture has its own unique styling and features. With each new year, the Chevy lineup is improving and providing customers with features they didn’t know they were missing. Chevy has also been awarded dependability recognition for many of their popular vehicles. Kyle Chapman Motors has a variety of pre-owned Chevy vehicles between their three locations in the Austin area. 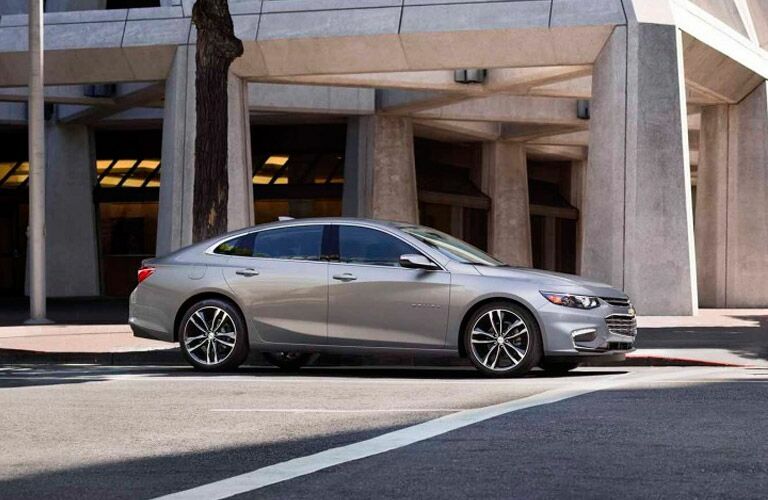 If you are looking for your next vehicle in the Chevy family, click on the button below! Why buy a pre-owned Chevy from Kyle Chapman Motors? Our inventory at Kyle Chapman Motors is constantly changing. We currently have many different Chevy models for customers to shop from including the Chevy Cruze, Chevy Malibu, Chevy Silverado, Chevy Sonic, Chevy Suburban, Chevy Equinox, Chevy Tahoe and more. We have been a family-operated dealership since 1959. We strive to have outstanding customer service and helping our customers drive away in the vehicles that they want. Our finance team works with customers of all credit types to find a plan that works with their budget. If you are in the market for your next vehicle and are thinking about one of our Chevy models, we can help you to drive away in your new car in just 90 minutes. Along with our quick service, all of our vehicles come with an 18-month or 18,000-mile warranty. This ensures that our customers are satisfied and taken care of.